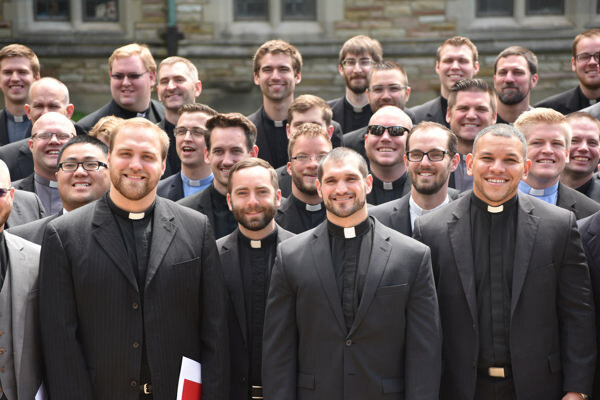 Centered in the Gospel of our Lord Jesus Christ, the Concordia Seminary Life Team equips our Seminary community and others to affirm life. 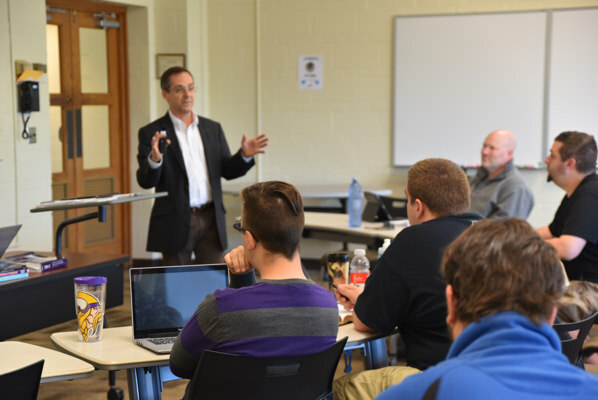 This student-led, faculty-advised team equips the community for ministry in congregations and the world. Our monthly meetings take place on campus the second Saturday of each month from 11:45 a.m. to 1:15 p.m. For more information, contact our coordinator or visit us on Facebook.